As we move more and more into automated vehicles how have the legalities of them kept up? Who is responsible if there is an accident? 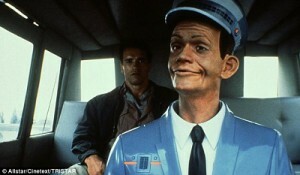 Will the insurance for an automated car be more than your average policy for normal vehicles? There is now a policy designed for people who have driverless features already such as self-parking or who are thinking of getting a vehicle with autonomous technology. To see the policy, follow the link to Adrian Flux’s website.